At this time of year, everyone is starting to think about what they are thankful for. There are so many things to praise God for, but a big one for our family is homeschooling. We are so blessed to be able to homeschool in this country. Even with all the busyness of the day-to-day lessons, planning, cleaning and chaos that goes with homeschooling, we have so much to be thankful for. Homeschooling is a LOT of work, but so worth it. There are days I wonder what it would be like to send all my kiddos on the yellow bus and have the day to actually do what I want to do for a change. Other days, I love teaching but feel like I am not a stay at home Mom with how chaotic our evenings are playing catch up, like other work out of the house Moms feel. With all the chaos of homeschooling, it can be easy to forget how truly blessed we are to be able to homeschool. So this year I decided to make a list of reasons why we are so blessed to homeschool. I hope that after reading this, maybe on those chaotic evenings where you just can’t seem to fit everything in, you will be encouraged. I know I was, just looking at the large length of reasons. There are many of these, that we have just overlooked because they are given with homeschooling, but truly are a blessing and need to be recognized. Others are the main reasons you may have chosen to homeschool in the first place. Wherever they fit on your spectrum of reasons, I hope that this Thanksgiving you are able to take some time and be thankful for homeschooling. Drink hot chocolate while doing school. Homeschooling is an amazing lifestyle and something we all should be thanking God for. Not just during this Thanksgiving holiday but every day. So, I hope this Thanksgiving you are not just thinking about the food you get to eat, but also the amazing gift of being able to homeschool. 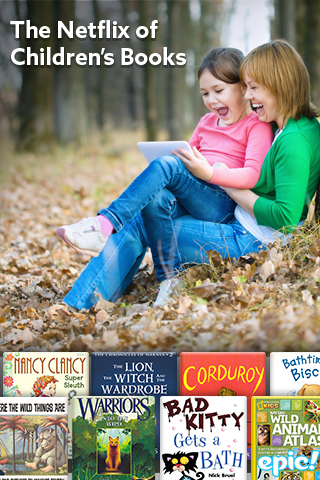 Interested in what other moms love about homeschooling? Click the picture below to see. lovely list you made. making a schedule that fits for your family very important eh? . Visiting from things we love roundup.